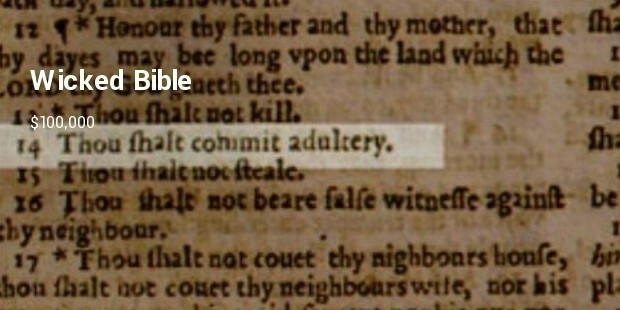 History has given evidence where it shows there are many mistakes in printing since ages and is still found. There is nothing more satisfying than finding typo error in published articles either online or print. For a publishing company, it is quite embarrassing and costly affair to get into any printing error in article or publication that can lose their credibility. 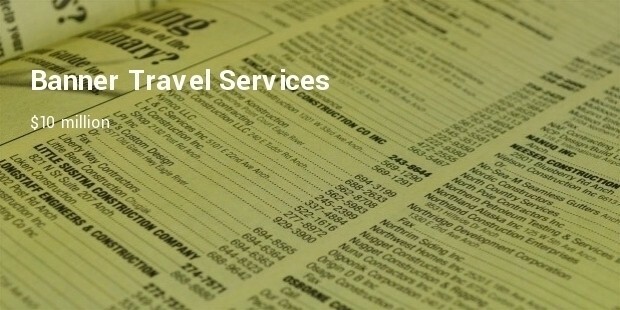 Right spelling for every printing agency in published article is very essential. 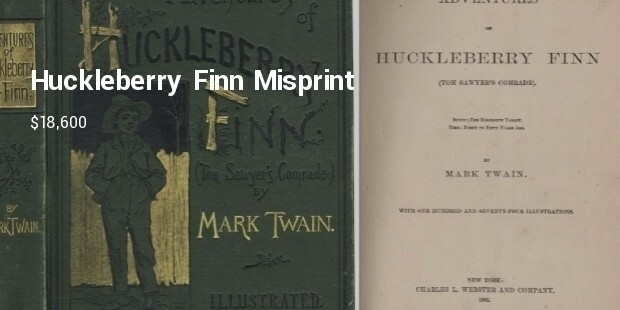 A small miss can have devastating consequences on the publication. 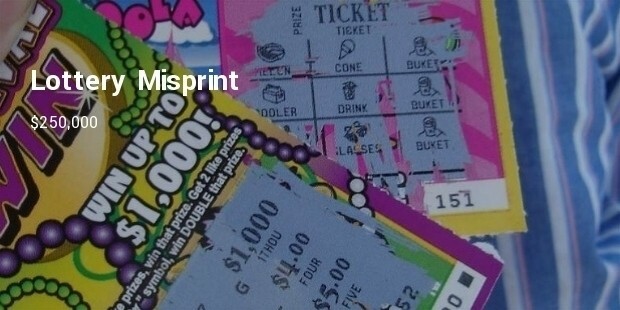 In the year 2007, car dealership in Rosewell, New Mexico sent out 50,000 scratches to its customers offering a grand prize of $1,000. 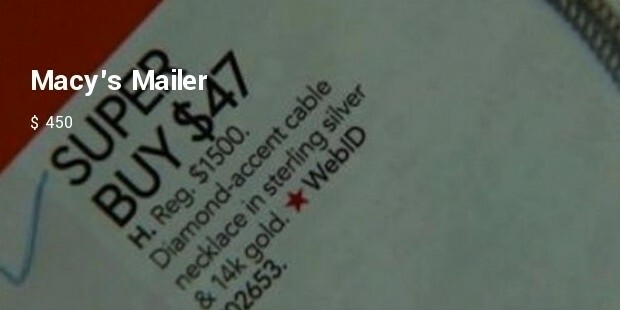 After realizing this error, the dealer offered $5 Wal-Mart gift cards to every buyer costing $250,000. 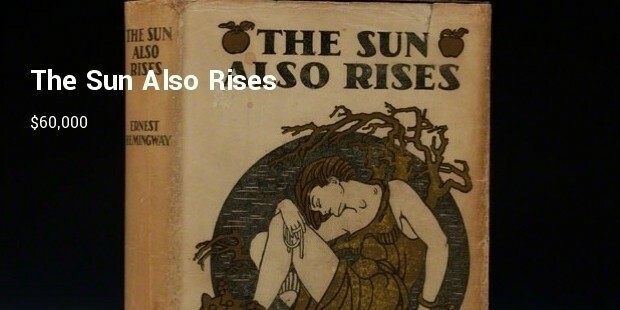 Ernest Hemingway’s 1926 novel “The Sun Also Rises” has small spell mistake on page 181, line 26. 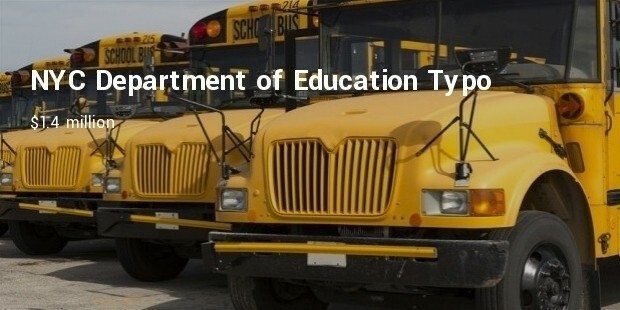 The word “Stopped” has 3 Ps. This is quite deniable and not many might take this mistake into consideration. 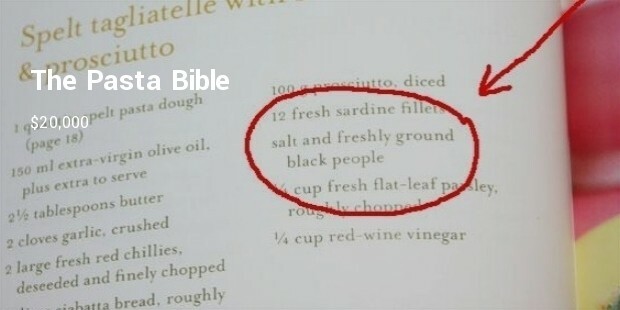 Printed by Penguin Australia in 2010, the mistake in The Pasta Bible cookbook offended black community. The seasoning in the dish, “salt and freshly ground black people” was supposed to be “black pepper”. The copies which were in circulation were never called back, but the printed one were destroyed which were about 7000. 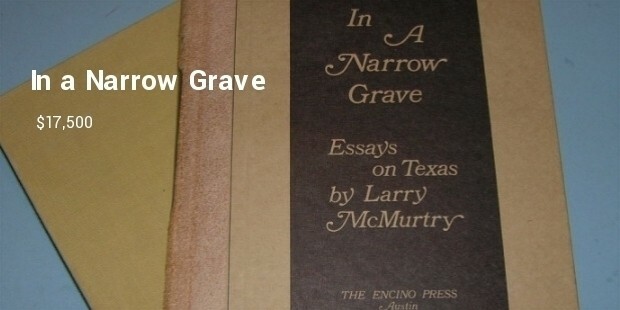 Larry McMurty, Texas author released his manuscript “In a Narrow Grave”: Essays on Texas, with many typo errors which went without notice. However, the book is famous among collectors, who are willing to pay $17.500 for a copy, as only 15 copies survived. The first edition of J.K Rowling Harry Potter and the Prisoner of Azkaban was credited to Joanne Rowling on the copyright page. Sydney Charles Books in England offered to pay $ 10,000 for a copy in new edition. 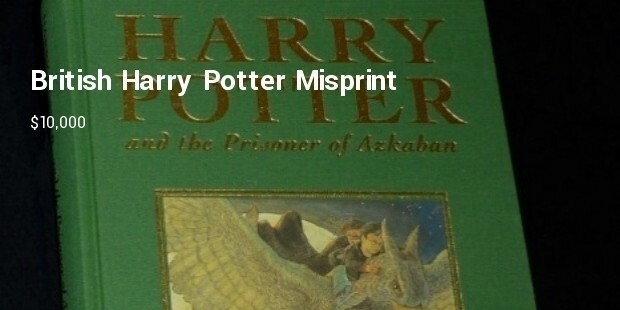 Every book or every publication goes through printing mistakes which costs them hefty amount. Many books are being thrashed but few remains and are still available in the market.